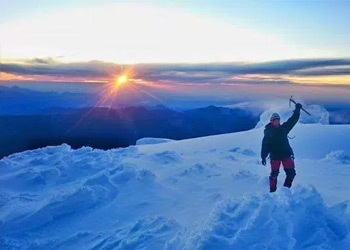 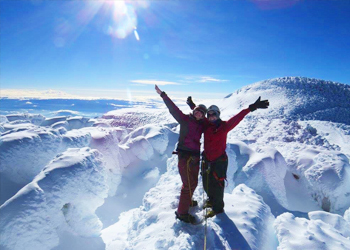 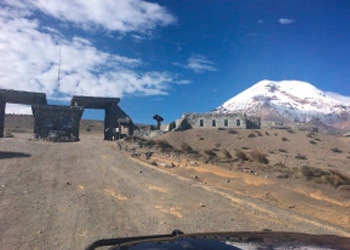 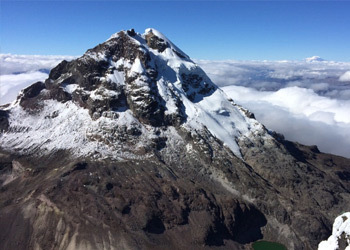 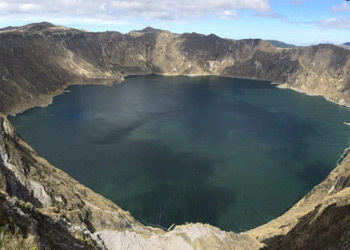 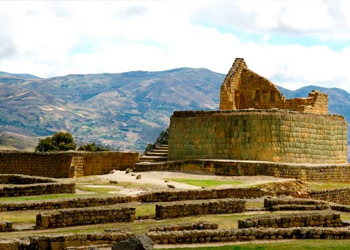 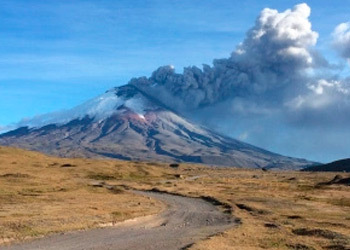 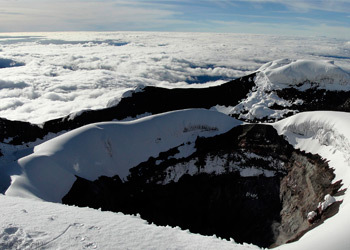 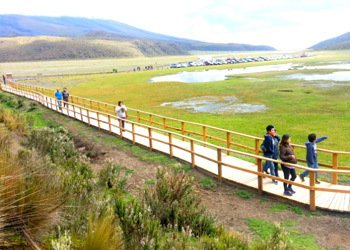 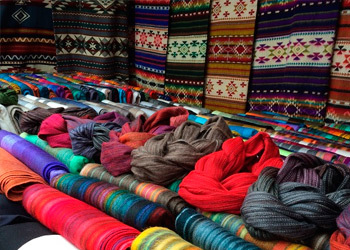 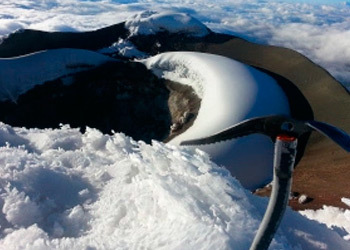 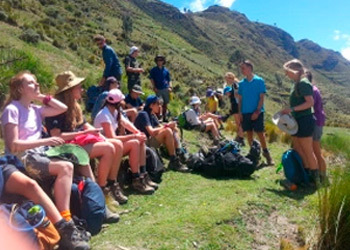 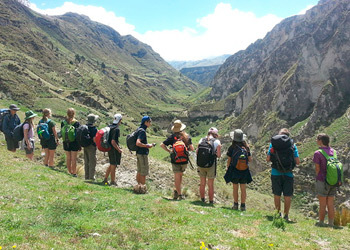 Cotopaxi Travel Adventure have unique, active itineraries for intrepid travelers that combine spectacular places, cultural interaction, and physical challenge. 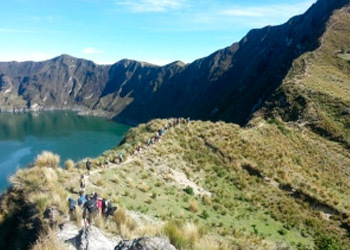 You'll explore fascinating Landscapes fron this Wonderfull Country . 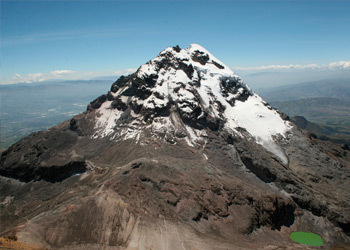 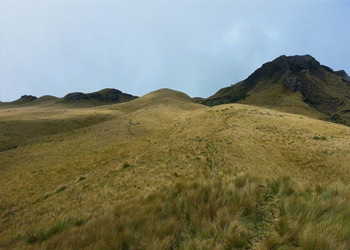 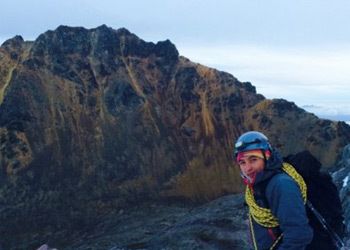 Because of Ecuador's diverse terrain and natural beauty, it is the perfect place to learn and practice extreme sports. 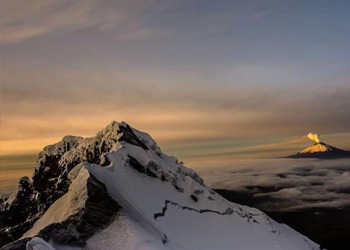 The popularity of extreme sports has increased quite a bit in the past few years, especially due to Ecuador's steady climate that does not limit extreme sporting to just one season. 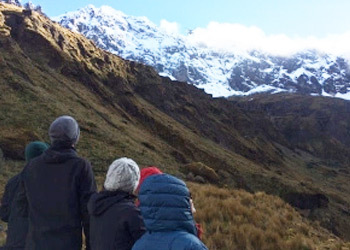 Baños de Agua Santa has some of the best sites and scenery in Ecuador and is frequently visited by both foreign tourists and Ecuadorians themselves.